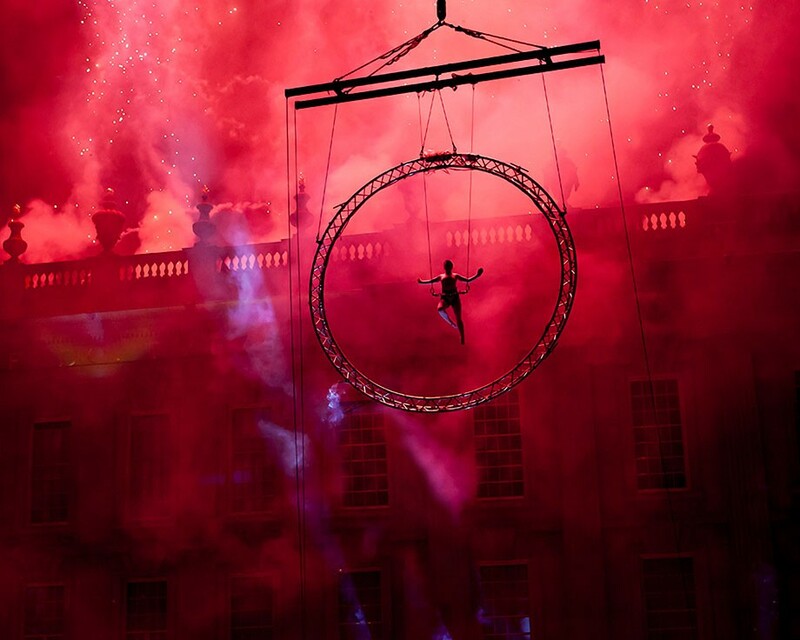 Building on the themes that made the Opening Ceremony of the London 2012 Olympic and Paralympic Games so memorable, this event captured the drama and excitement of the region’s past, present and future. Some of the area’s most significant historic buildings were chosen as the backdrop for these events. The stories of these sites were brought to life by some of the country’s leading outdoor artists in a way that audiences had never seen before, using a combination of giant digital projections with stunning visual special effects and pyrotechnics.